Pete is currently researching best practice for encouraging creative and critical thinking. As part of this research paper Pete is looking to devise a tool to help staff evaluate creative and critical thinking skills. Pete is a honorary research fellow at the Graduate School of Education, University of Bristol. Pete is currently undertaking quantitative research into the impact of woodwork provision in Early Childhood Education around the world. See below for more information and how to participate. 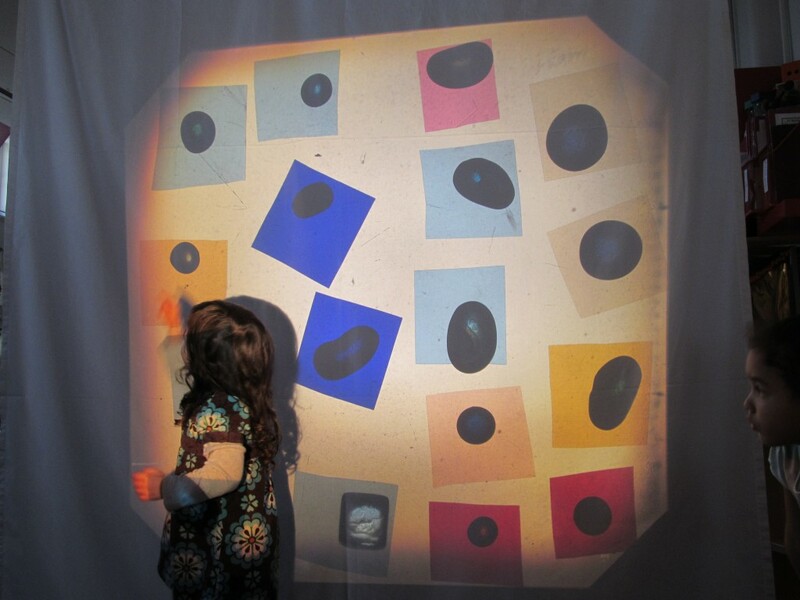 The purpose of my research has been to explore ways in which early years teaching staff can best be supported to encourage the key thinking components of creativity – Creative thinking and Critical thinking and contributing learning dispositions. Creativity and critical thinking are both core to the EYFS: highlighted as key characteristics of effective learning that embrace all areas of learning however there is very little guidance on the real meaning and definition of creativity or best ways to encourage or ways of assessing creativity. I believe monitoring children’s progression in creative and critical thinking is extremely important – and its assessment is currently neglected as it is not incorporated in the 17 EYFS early learning goals. I believe in the narrowing the gap agenda– giving children as equal opportunity in life as possible. It is clear creativity skills have an impact on learning power and outcome/ achievement/ self-actualisation. We need to be able to monitor creative and critical thinking progression to ensure we are developing each child to their full potential and also be particularly aware of children that need additional input. I am currently undertaking research at the University of Bristol, into the impact woodwork has on children’s learning and development in Early Childhood Education. I really need your help to get a clear picture of how woodwork provision is looking across the country. This is the first quantitative research study into woodwork provision in Early Years education both in the UK and around the world. 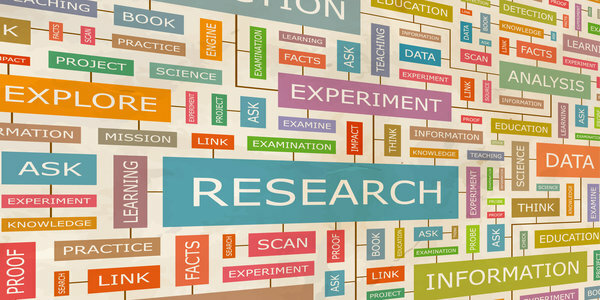 I’m asking if you could please complete the attached research survey – either fill, save and email back or print and post. Details are on the form. Your contribution would be hugely appreciated and is important in order to make a difference by enabling more young children to experience the wonders of woodwork. The intention is that we can evidence the rich learning and development and promote woodwork to wider audience and also attract funding to enable this. We have established a charity, the Early Years Woodwork Association and this will be developed to promote woodwork to help facilitate this mission. The form is pretty simple – lots of check boxes – hopefully it can also be helpful exercise for you to reflect on your current provision. Please allow 10-15 minutes. What age ranges access your woodwork provision? Please estimate the number of children per year that experience woodwork in your setting: …………. How many years has your setting been offering woodwork? How many children do you generally have working at a time? Impact on children: What do you consider to be the 2 key aspects of woodwork on children’s development? What areas of learning and development to you observe woodwork provision embracing? Do you observe the learning and development occurring at the woodwork bench impacting on other areas of learning? What are the children levels of involvement, engagement and concentration? What would you consider to be an average length of involvement? 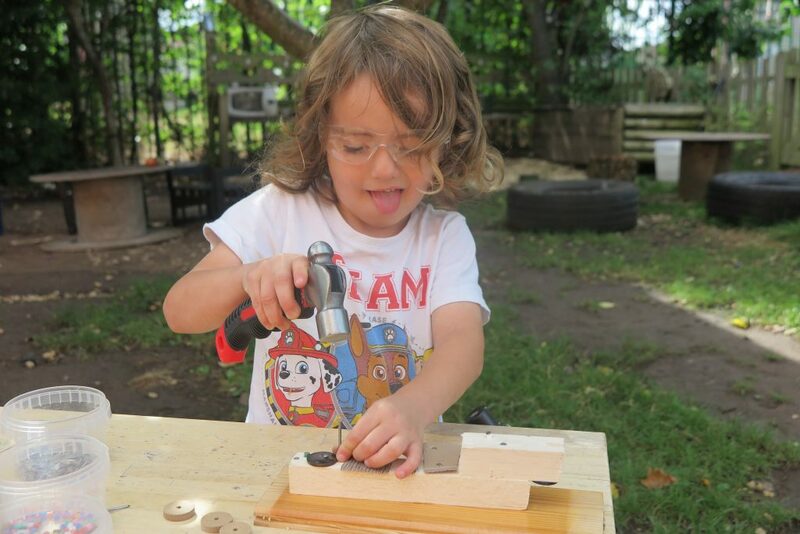 What is the longest time some children remain engaged in your woodwork area? Do you regularly observe children becoming frustrated and leaving the woodwork area? How popular is woodwork? Please estimate a percentage uptake. What adjustments do you make? How do children with little use of language respond to woodwork? How do children with EAL respond to woodwork? Do you observe significant engagement from children that are often distracted and unfocussed? Why did you decide to introduce woodwork? Do you have a woodwork coordinator – lead person with overview of provision and resources? What tools do you provide? ☐Do you use short stubby hammers? ☐Do you use a saw that cuts on ‘pull’ stroke? How have you financed your equipment?